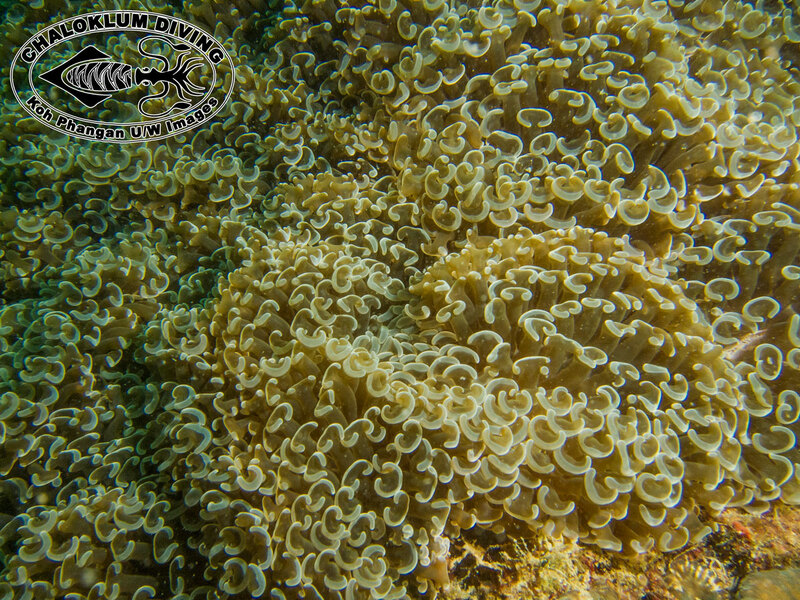 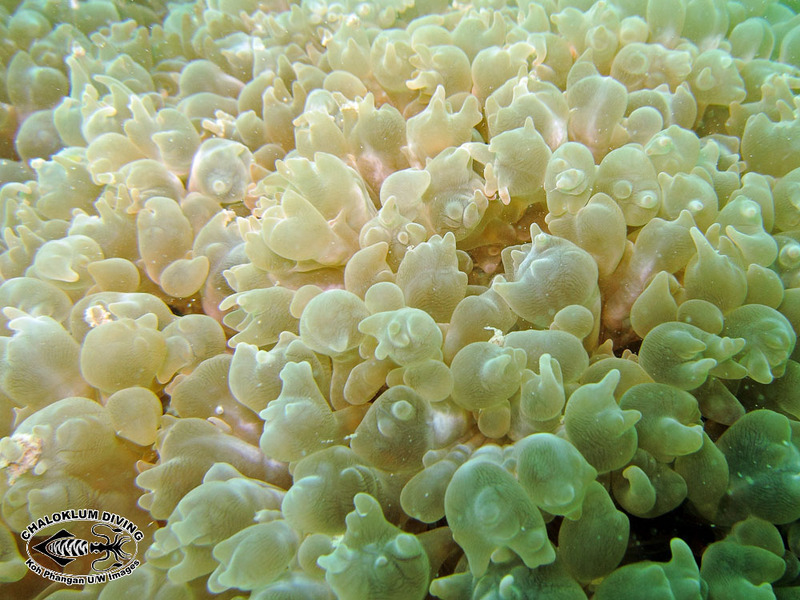 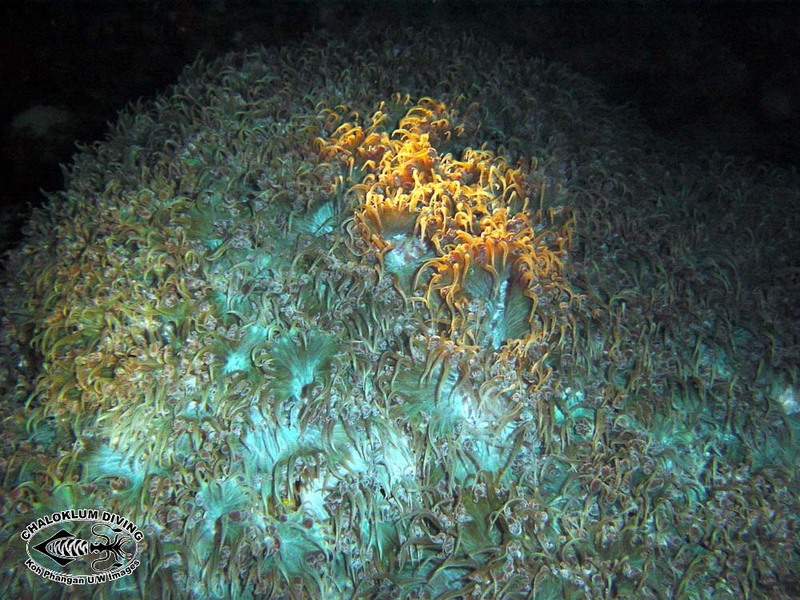 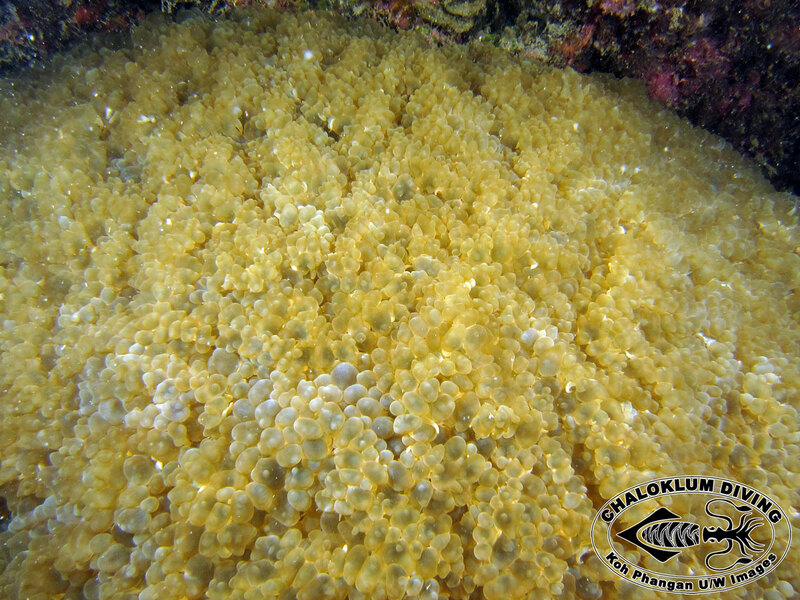 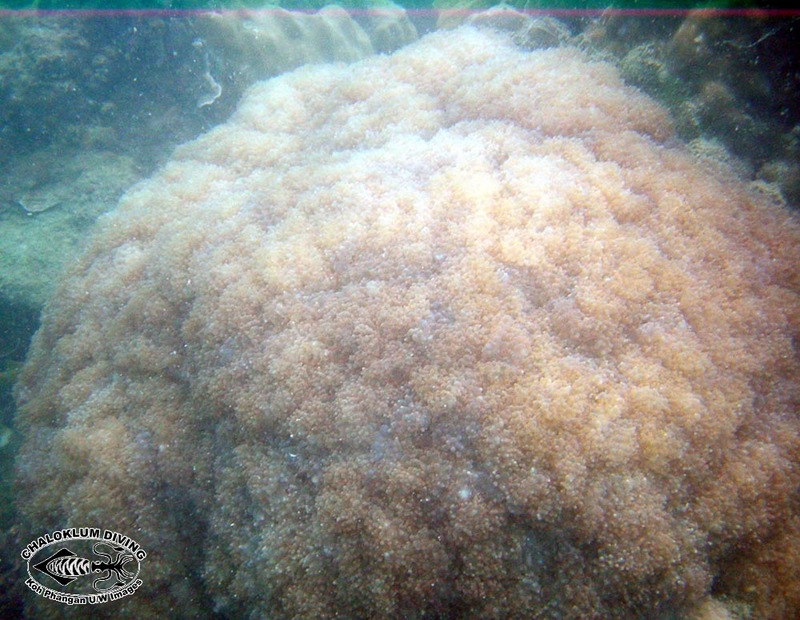 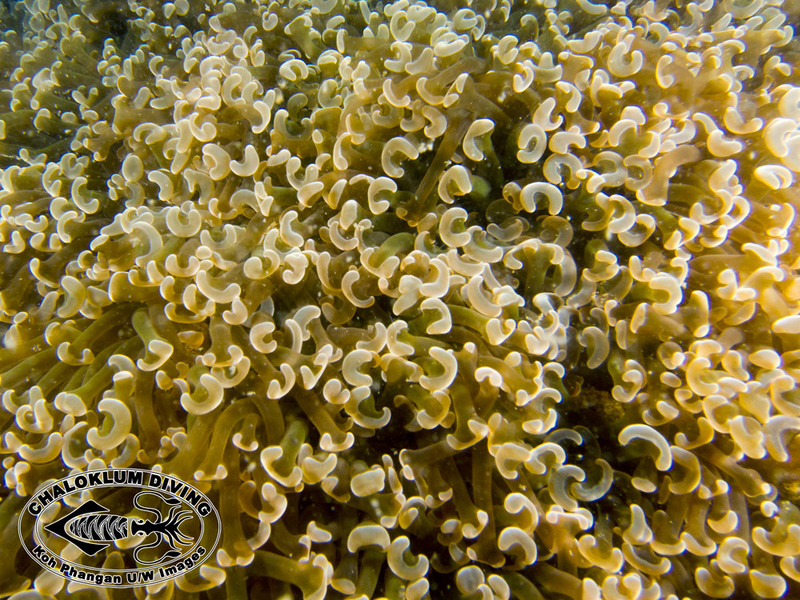 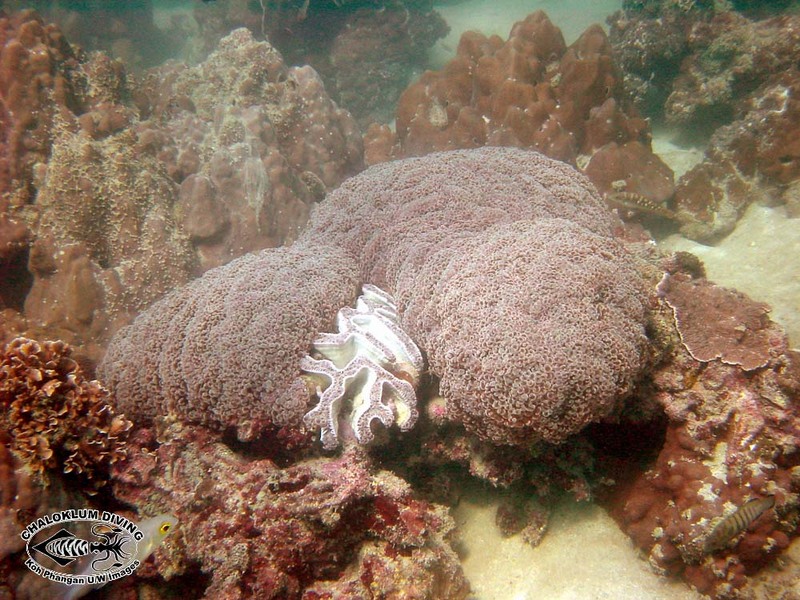 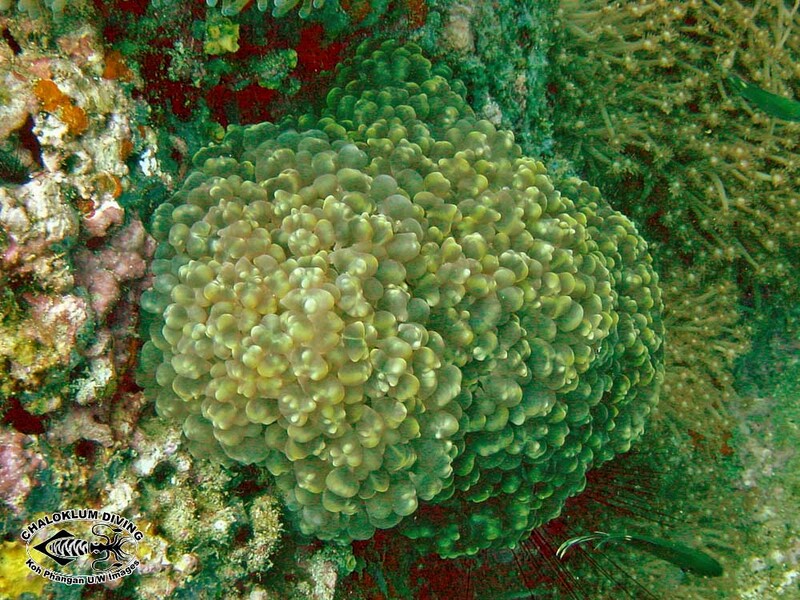 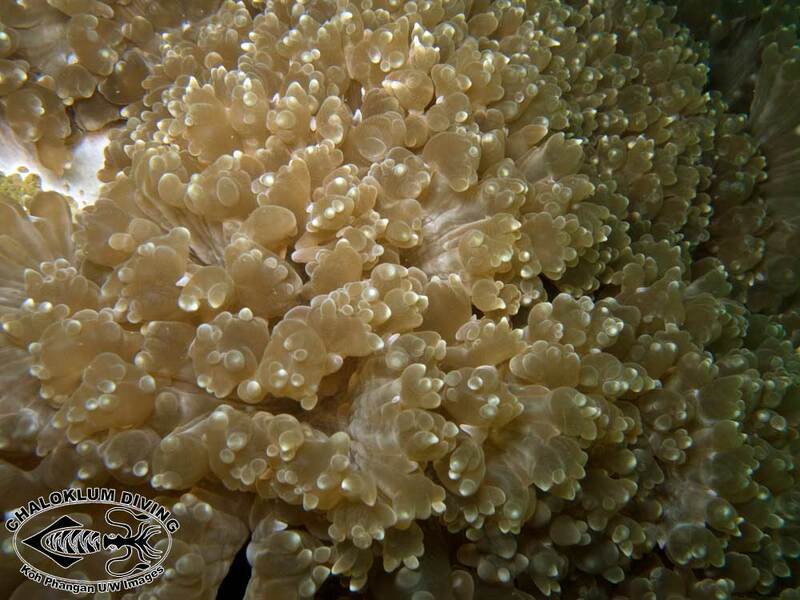 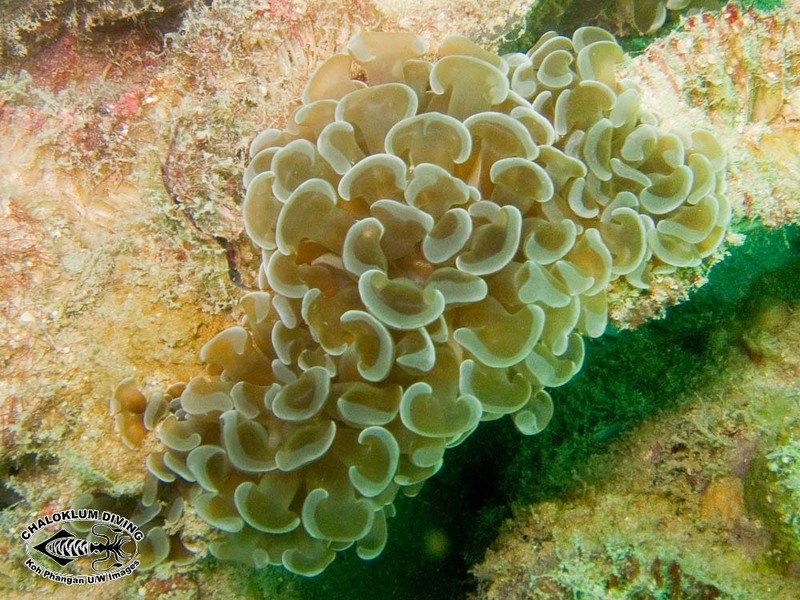 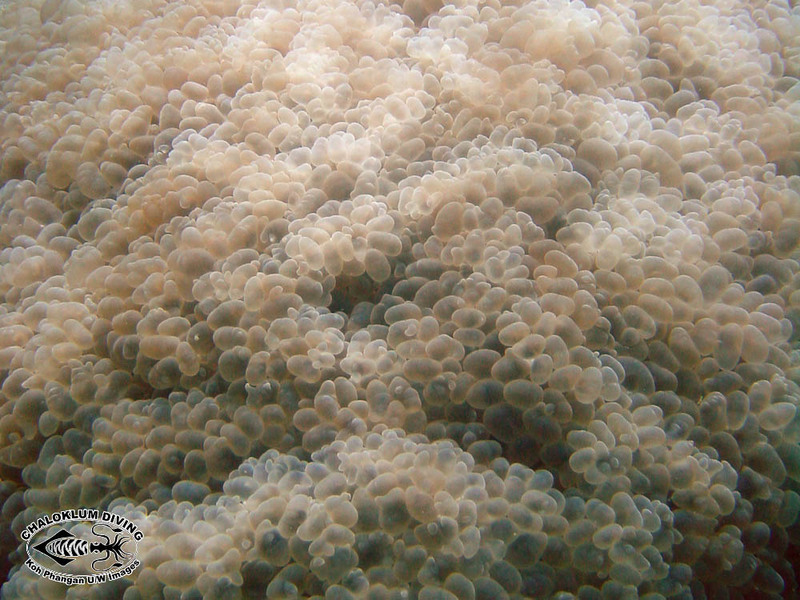 The Bubble, aka Bean Corals are large-polyped stony corals. 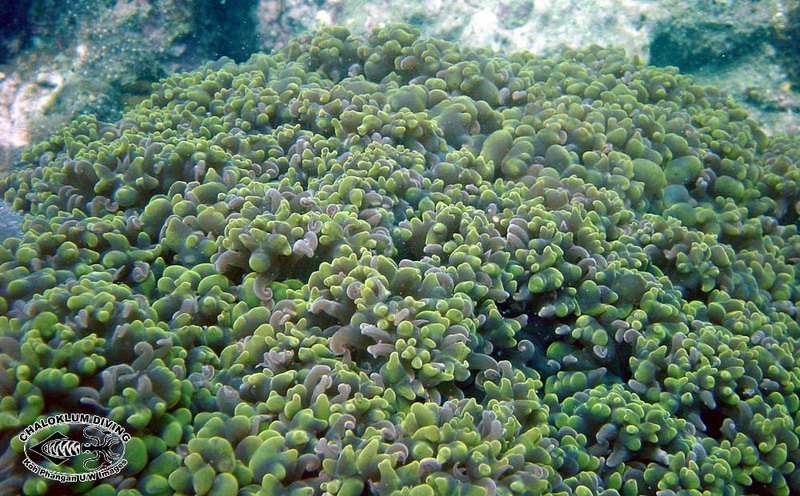 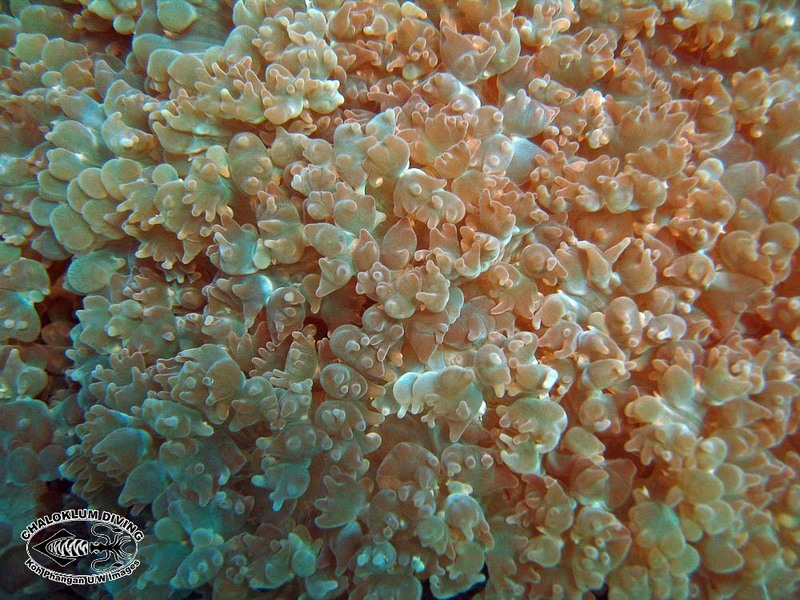 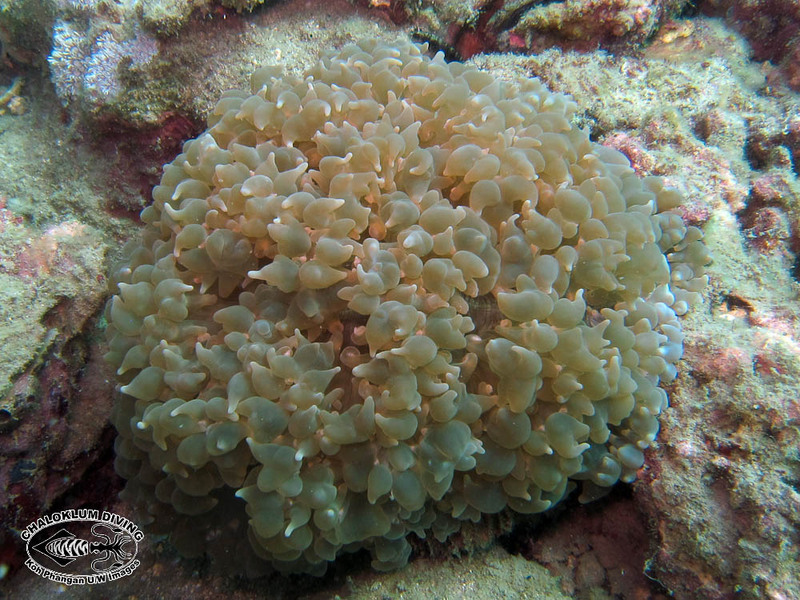 Their extended, jellybean-like polyps give these hard corals an unique appearance. 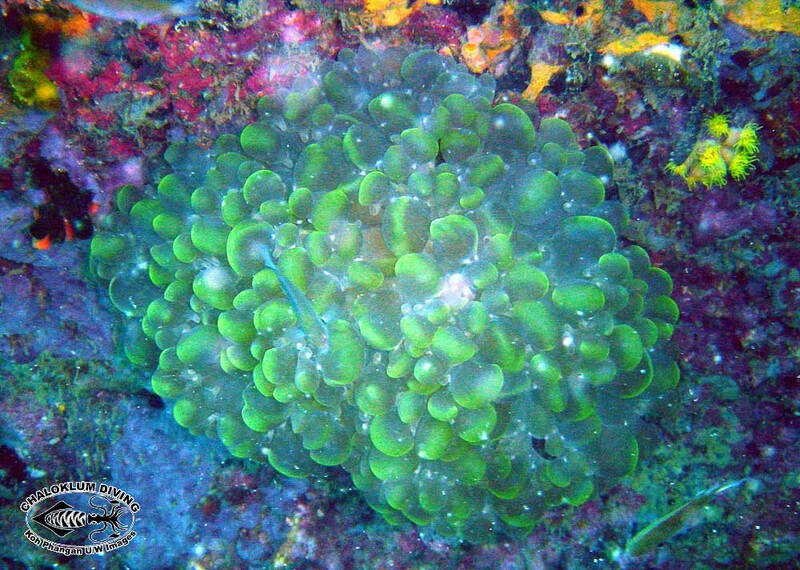 A recent taxonomic reshuffle has now included the seemingly atypical genus Galaxea in this family.